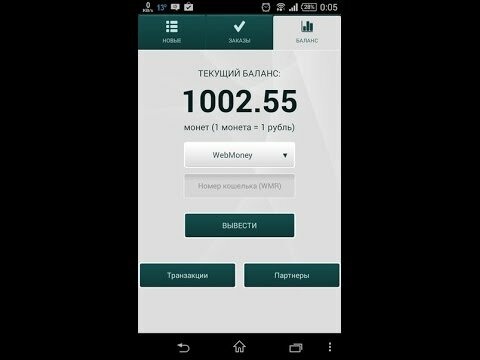 AppTools is a unique mobile application that allows people with Android smartphones to not only make money but also to receive paid programs for their devices for free. The Apptools service functions as a platform that provides interaction between Android application developers and users, allowing developers to promote their programs, at the same time learning about all the existing bugs and shortcomings, and making money to users. To start making money using the AppTools program, you should download the application from the official website http://apptools.com , then install it on your Android device, then register in the program and execute a test order. Then you can proceed directly to making money. To do this, the user needs to go to the “Orders” section, where he can select the task that is suitable for him, for the successful implementation of which he will receive payment. This application supports automatic notification of users regarding new orders. Therefore, the owners of Android devices do not have to constantly go into the application, checking whether new orders have appeared. It is enough not to exit completely from the program and from the Internet, and notifications about new orders will come to the phone automatically. After receiving such an alert, the user can immediately enter the program and complete a fresh order. Money earned using the AppTools application can be spent on mobile communications, or withdrawn to your Webmoney or Qiwi wallet. 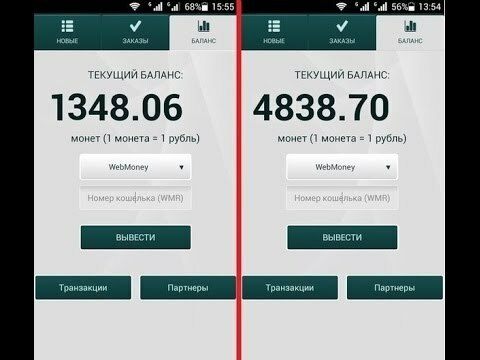 Withdraw money within five banking days. The essence of the tasks that AppTools users receive is usually the need to install various mobile applications on their phone. Some applications only need to be installed, and sometimes it is required that the application remains installed for a certain number of days. When performing certain tasks, the user may need to leave a comment.